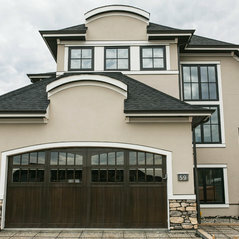 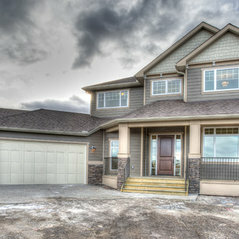 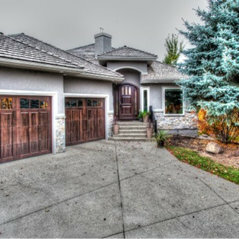 Cornerstone Homes is an established name in and around Calgary, Alberta for 12 years. 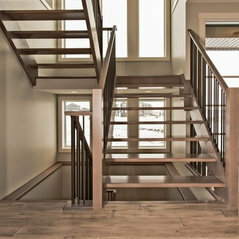 Known for our award winning Custom Homes, Renovations, Acreages and In-fills. 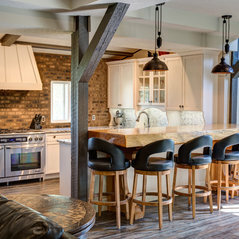 Cornerstone Homes is a 2014 SAM Award Winner for best Kitchen Renovation $90,000 and over, and a finalist for two Grand SAM Awards: Renovator of the Year and Builder of Merit. 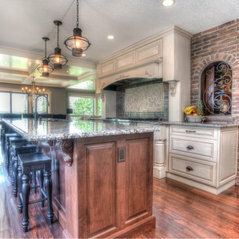 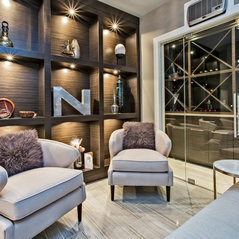 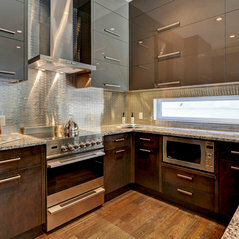 Quite simply, Cornerstone Homes is a trusted name in Custom Luxury Homes and Custom Renovations. 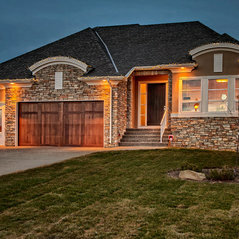 When you build with Cornerstone Homes, your design meetings with our designer drafts-person are part of the package. 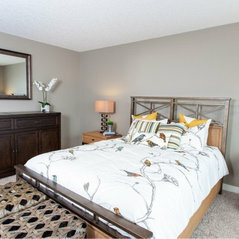 And as you begin your selections, our interior designer will accompany you every step of the way as you visit our top-notch vendors. 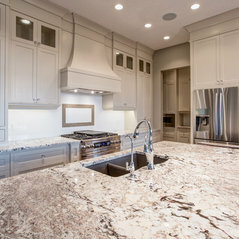 Our interior designer will help bring all your selections together from flooring, granite, wall tile, specialty built-ins, and cabinets. 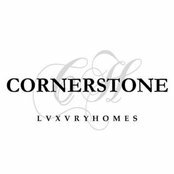 We are extremely happy with our new Cornerstone home. 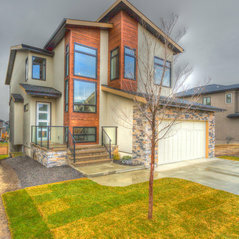 Cornerstone does excellent work & endeavours to ensure the homeowner's wishes are fulfilled.